Perfect Location! 14 Acres of wooded property located within a few miles of area beaches. 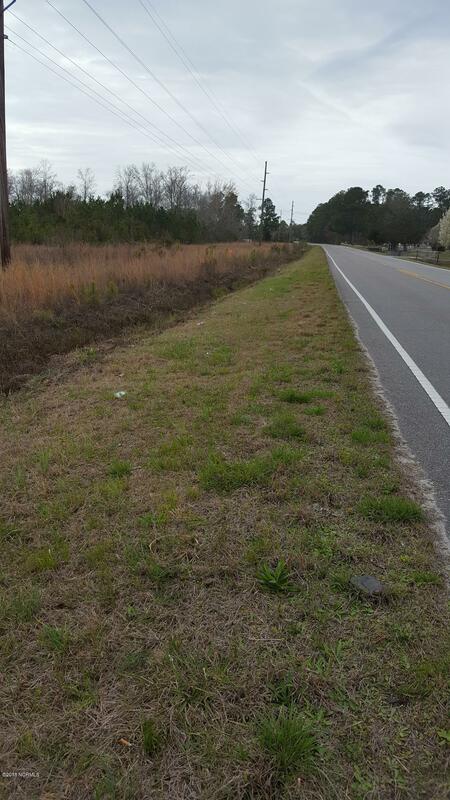 Close proximity to Hwy 17 allows easy access to Wilmington and Myrtle Beach. Listing provided courtesy of Adell G Bernard of Bernard & Associates Realty.